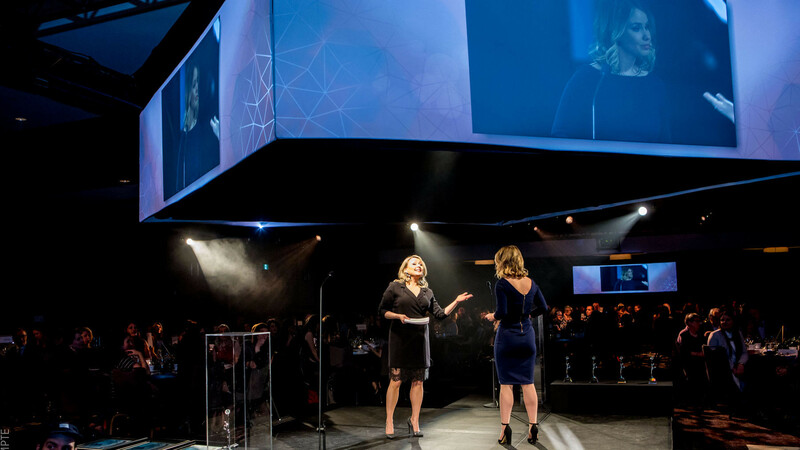 Since 2010, Lulu Events has been organizing the prestigious AFFQ Gala, reinventing the gala year after year in order to highlighting the men and women who work for finance in Quebec. 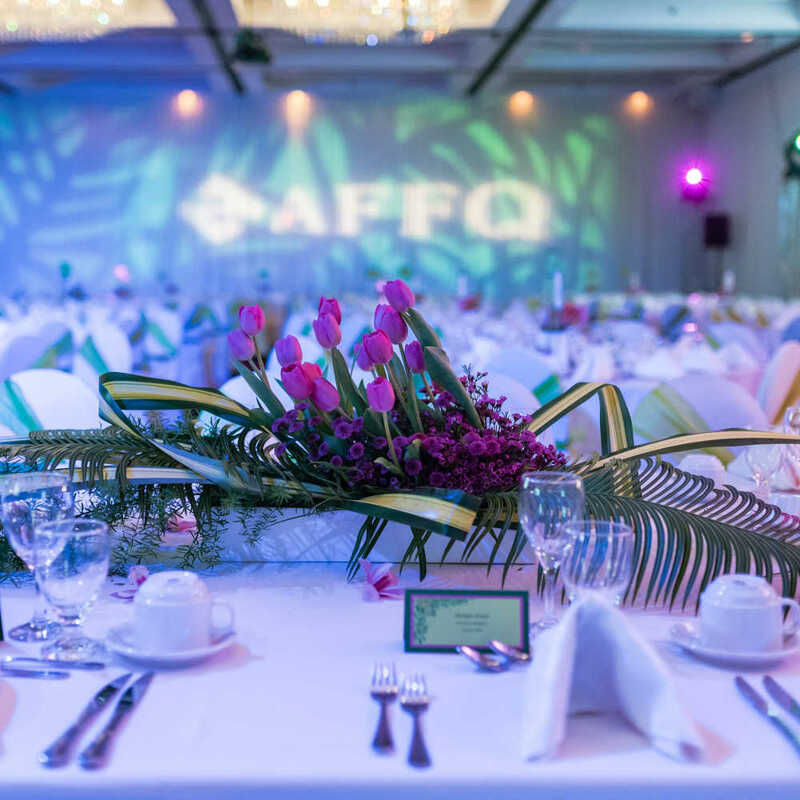 The AFFQ Gala, for the Association of Women in Finance of Quebec, takes place every year in April and brings together the business community of Quebec. On this occasion, 5 awards are given to people who have marked the world of finance. 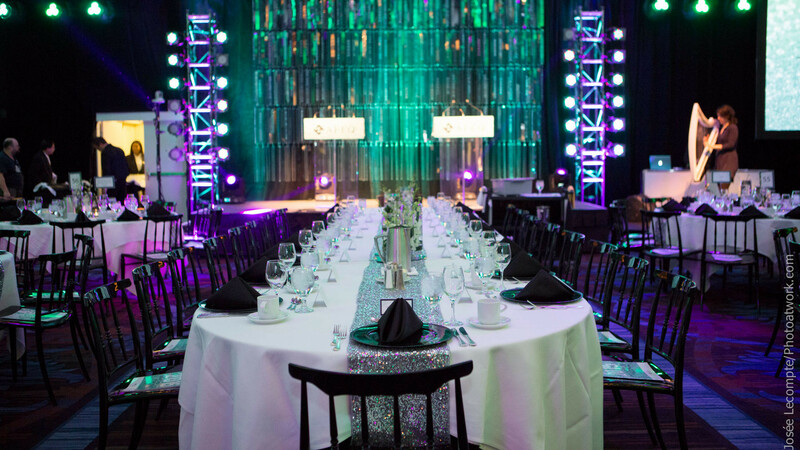 With a high-end audiovisual production and a chef's meal, Lulu teams create a unique, upscale and meticulous atmosphere. 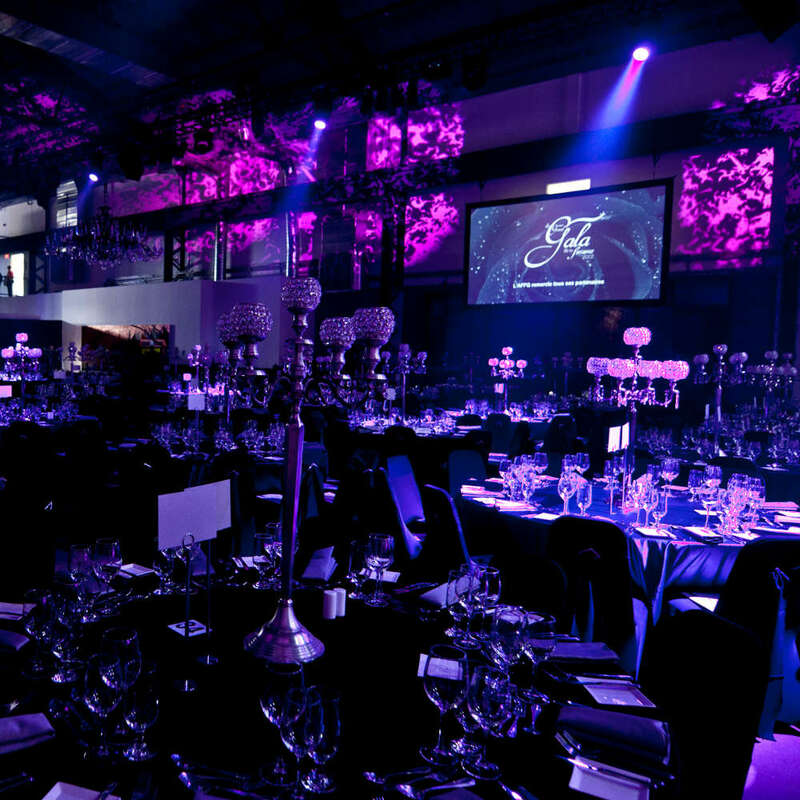 Nothing is left to chance and all facets of the event follow an artistic guideline, mixing creativity and efficiency. 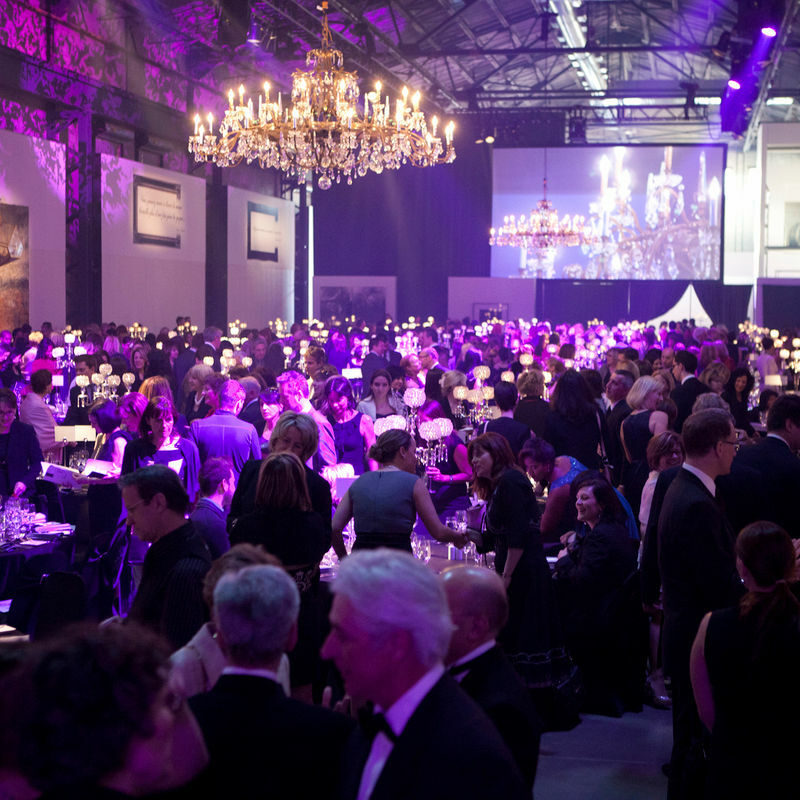 Do you wish to organize a gala? 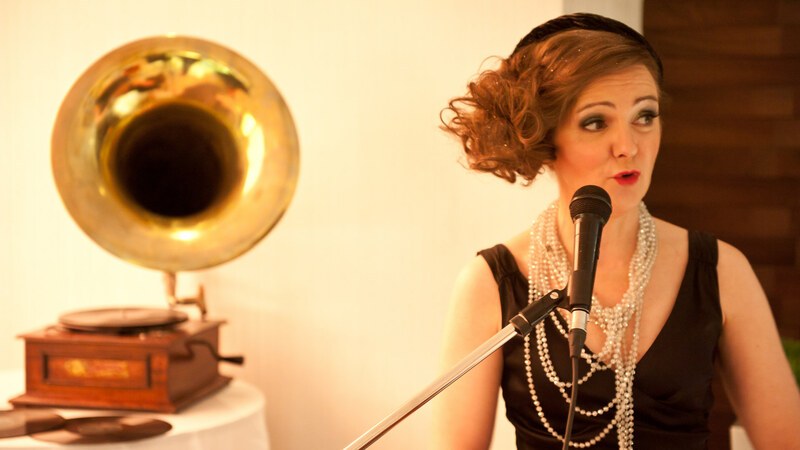 Lulu Events can help you.